Nifty has closed above the trend line and hence now 9950 would act as support level and a cross of 9960 would take Nifty to higher levels. The support for the day is seen at 9850 while resistance is seen at 9950. 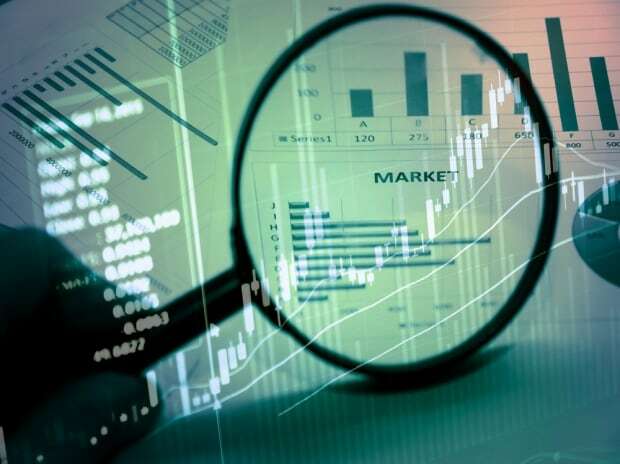 The stock has made a higher bottom formation pattern in the daily chart and has made a strong recovery with also the indicators like RSI and MACD where it has bounced back convincingly to signal a buy and with tremendous volume activity going on, we recommend a buy in this stock for a potential upside target of 920 keeping a stop loss of 805. The stock has made a lower bottom formation like pattern in the daily chart and has recovered strongly to move above the 200 DMA which signifies strength and potential to rise further upward to scale new highs. The RSI also has made a trend reversal signaling a buy and with good volume participation, we recommend a buy in this stock for an upside target of 226 keeping a stop loss of 200. The stock has been in a trending mode and now has made a higher bottom formation pattern in the daily chart and is poised to rise further upward to reach new heights. The indicators have been favourable and looks attractive for an up move in the coming days. With also good volume participation supporting our positive bias, we recommend a buy in this stock for an upside target 115 of keeping a stop loss of 98.